We are proud to collaborate with a number of partner organisations over the last 10 years. These partnerships give us a depth and breadth and make it possible for us to deliver world-class solutions to some very difficult problems. Atlantic have worked with the Moller Centre for over ten years, in a variety of capacities. We regard them as a world-class conference centre and hold many of our events there. They have partnered with us in a recent series of workshops with the purpose of improving health and social care in the UK. The centre’s focus on continuous improvement both in terms of facilities and techniques ensures excellent outcomes in addressing some of the most challenging issues faced in this area. 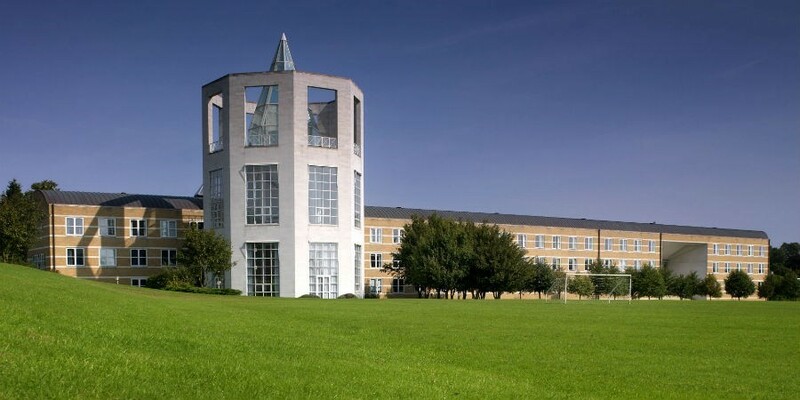 The Møller Centre is a world-class purpose-designed residential leadership development and conference center at Churchill College, in the University of Cambridge. It draws inspiration from the connection between two great leaders, Sir Winston Churchill, and Maersk McKinney Møller, whose vision and benefaction has created a unique ‘Centre for Excellence’. The Møller Centre aims to inspire leadership practice with impact. 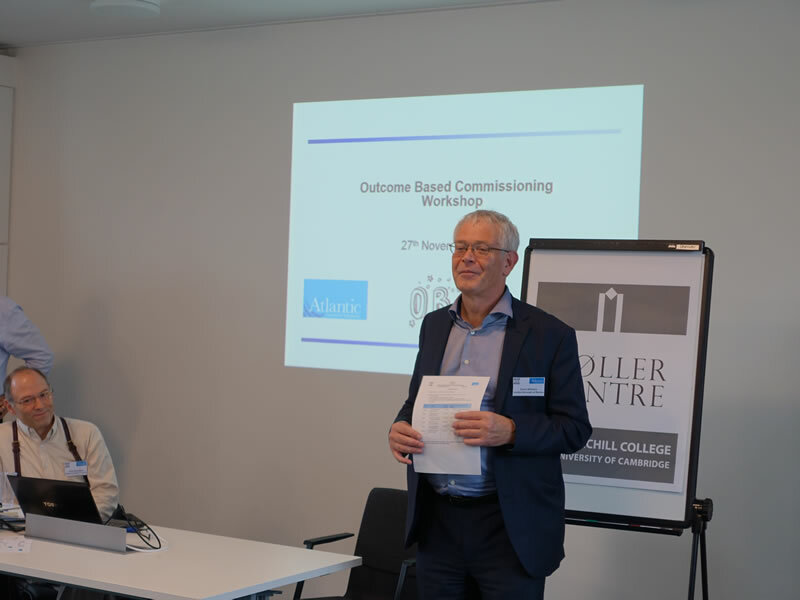 OBC Workshop at the Møller Centre, Cambridge.